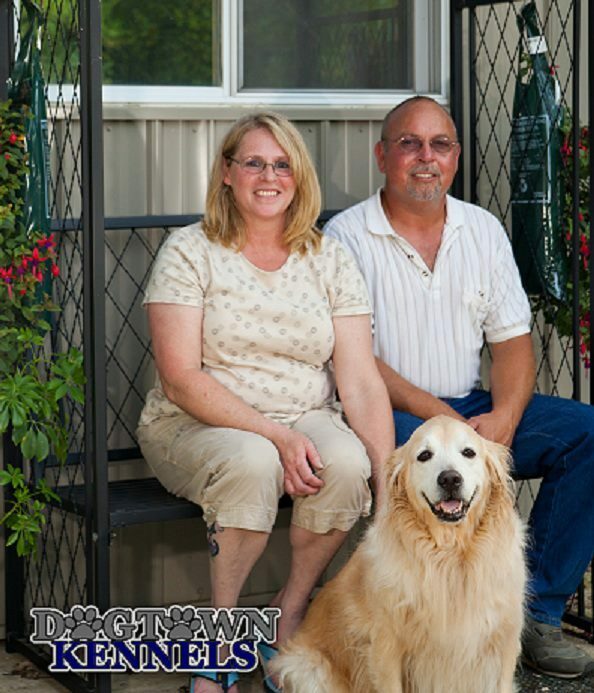 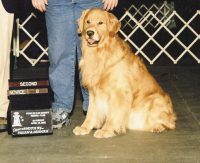 Dogtown Kennels of El Paso, Illinois has been breeding dogs since 1996 and we have enjoyed every minute of it. 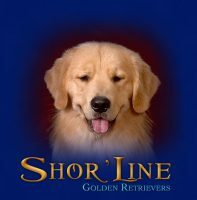 We are very concerned and conscientious breeders who are concerned about the physical and mental health and well being of our dogs. 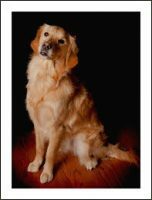 Other kennels may offer the same type of puppies, but we offer ours with a personal touch and truly are blessed when you choose to give one of our little furry babies their fur-ever home.